The modern, clean design of this piece offers a classic look that can be worn with or without the removable hood. Explore mountain peaks freely; knowing you'll stay warm thanks to Descente's 100G insulation and 3D Motion Fit™ technology. 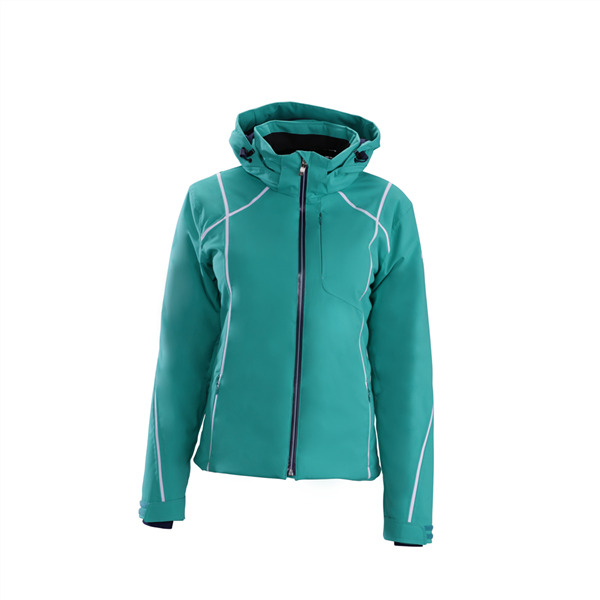 A zippered chest pocket on the Bree jacket offers subtle asymmetrical styling, and features like waterproof zippers, arm vents, and fitted wrist cuffs. 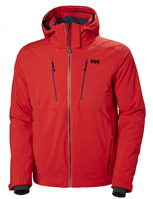 A 20K breathability keeps moisture off your skin for increased warmth. Vertical stripes and stitch detailing create flattering, clean lines.